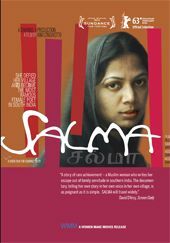 Salma is the extraordinary story of a woman who becomes the legendary activist, politician, poet, Salma. For nine years, until she agreed to an arranged marriage, Salma was trapped first by her family and then again by her husband — physically locked away, unable to continue her education and forced to write her passionate words secretly. Only Salma’s anger and determination kept her focused on obtaining her freedom. 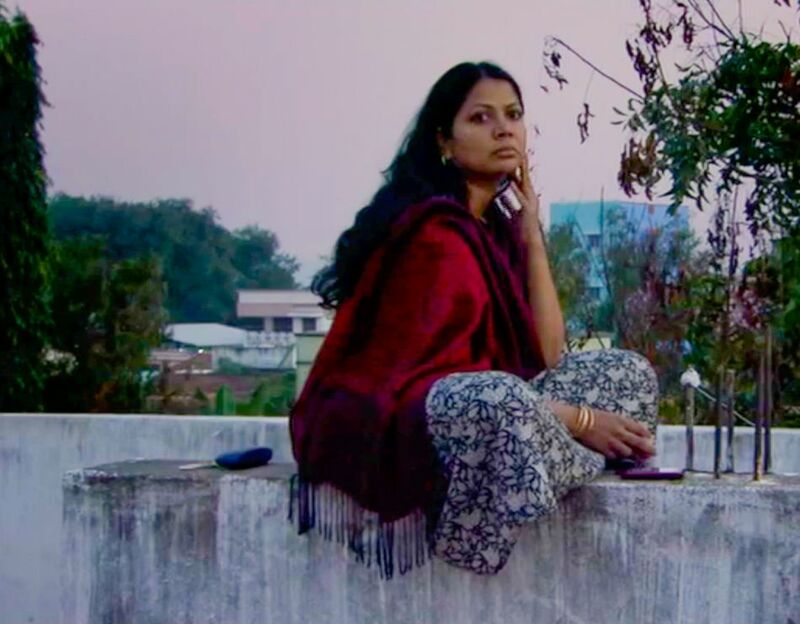 When Salma’s visceral poems reached a publisher, their frank and open observations about her own sexuality, her forced marriage, and her village’s customs made her an overnight sensation, much to the displeasure of her family and village. Pushed into running in an election as a village leader by her husband, Salma unexpectedly is elected and becomes the voice for women also imprisoned by the same fate. Her legendary refusal to follow traditional Muslim customs and her outspokenness about the treatment of village women secure her status as a true rebel in the face of an ancient and brutal tradition.